Home / Cool Gadgets / World premiere: A robot has officially received citizenship! Saudi Arabia is the first country in the world to grant citizenship to a robot. 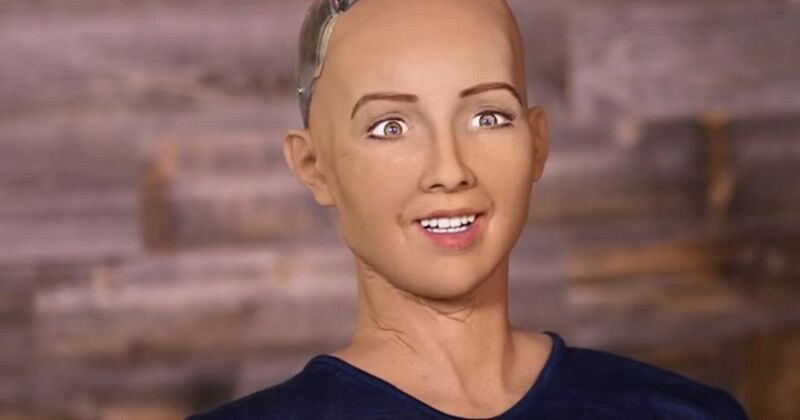 Sophia is an android that received Saudi citizenship. It spoke at a press conference in Riyadh. According to many, this is a historical event. Sophia impressed the audiences by addressing the question in an unique and rather interesting manner. At the conference, the robot said it wants to work with people, understand them and gain their trust. Sofia said that its mission is to build alongside people towns and smart homes that will contribute to a better future. The android was designed by Hanson Robotics in Hong Kong. It knows how to have a conversation, make jokes and smile, but her inventors say that this model is not self-conscious yet. I have to say I am pretty amazed and frightened at the same time right now.